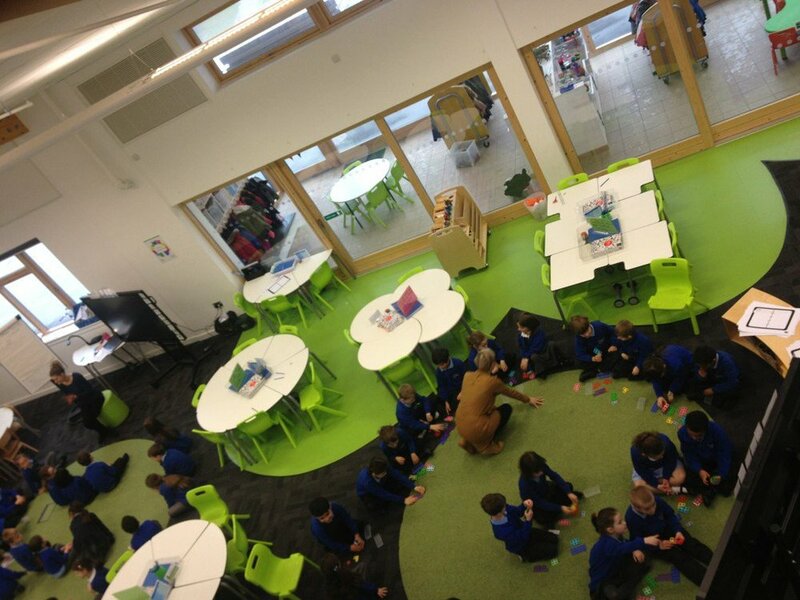 Firesides and Watering Holes in use at Wallscourt Farm Academy, Bristol, UK; a school we co-designed and lead. Caves, Watering & Firesides: a pedagogical approach to organising learning spaces to develop independent learners with Nicholas Garrick. Thank you for showing an interest in how to use the environment as the third teacher to develop independence. As promised you can download the presentation, research, book recommendations etc by clicking on the image to the left which will open a Google Drive. If it doesn’t work, please get in touch. We actually work with schools all over the world to deconstruct and reconstruct learning alongside environments to engage a deeper form of learning, shifting away from doing and into being. We’ve done this from Taiwan to UK, Colombia to Sri Lanka. We have many ways of doing this like through States of Being as part of Curious-city (an enquiry-led, localised version of the British National Curriculum), accrediting in-house coaches through Coaching Partners, or, providing Initial Teacher Training and Continuing Professional development sessions for teachers and leaders through our Teaching Futures Team. Please feel to get in touch and we can chat through email, phone or Skype. Always happy to talk through ideas.